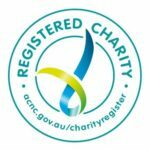 Tell me what happened – talking with children and young people about suicide. 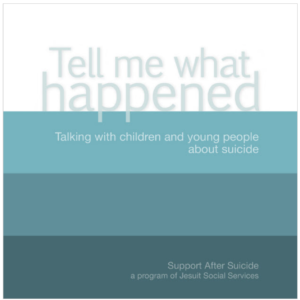 This book aims to provide some ideas when faced with the experience of talking to children or young people that have lost a loved one to suicide. Commissioned by Support After Suicide. To view this eBook, simply click here.